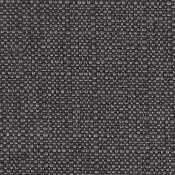 As shown in Grade 30 Jet Ash fabric with Black Ash legs and regular arm height. 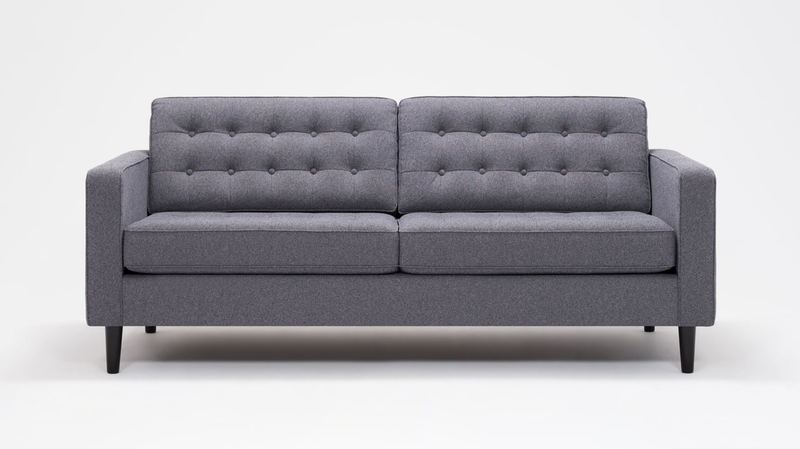 All EQ3 custom upholstery will be delivered by freight using EQ3’s logistical partner. Delivery timelines will vary depending on your location, however, please allow a minimum of 4-10 weeks for EQ3 custom upholstery delivery. Please note that custom upholstery and special orders cannot be amended, refunded or cancelled, as they are made-to-order for you.